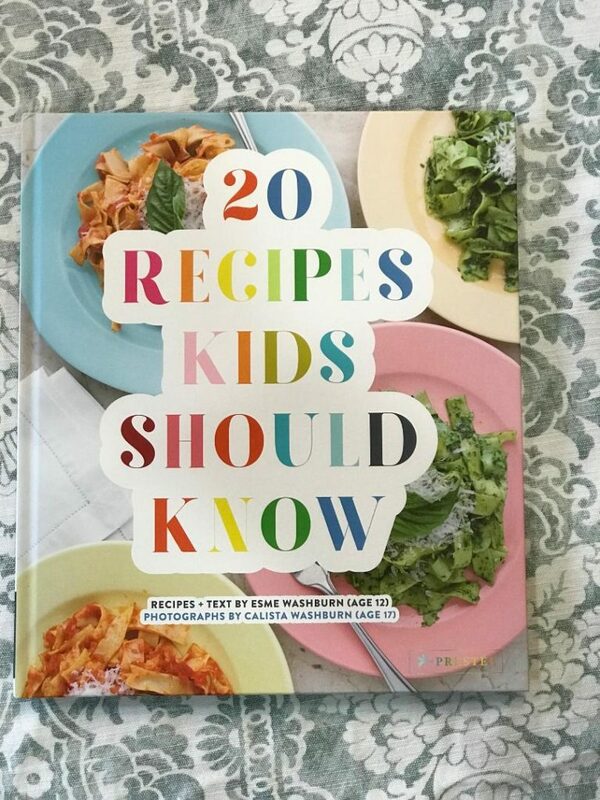 20 Recipes Kids Should Know by Esme and Calista Washburn is the perfect book for children, this fun and engaging cookbook is written and photographed by a pair of young sisters for budding chefs. 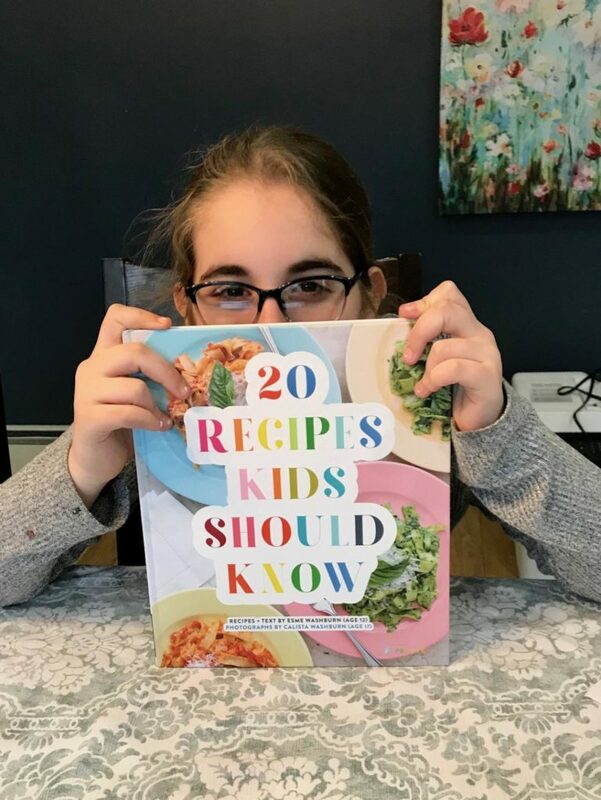 Whether they’re helping stir cake batter or producing their own YouTube cooking channel, kids of all ages are getting increasingly busy in the kitchen. 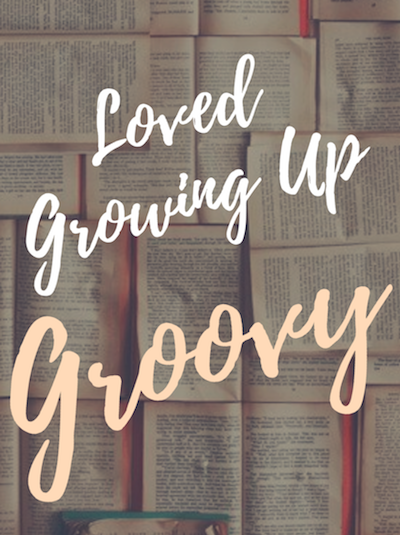 This cookbook features twenty classic recipes that are fun, healthy, adaptable, and easy to prepare. 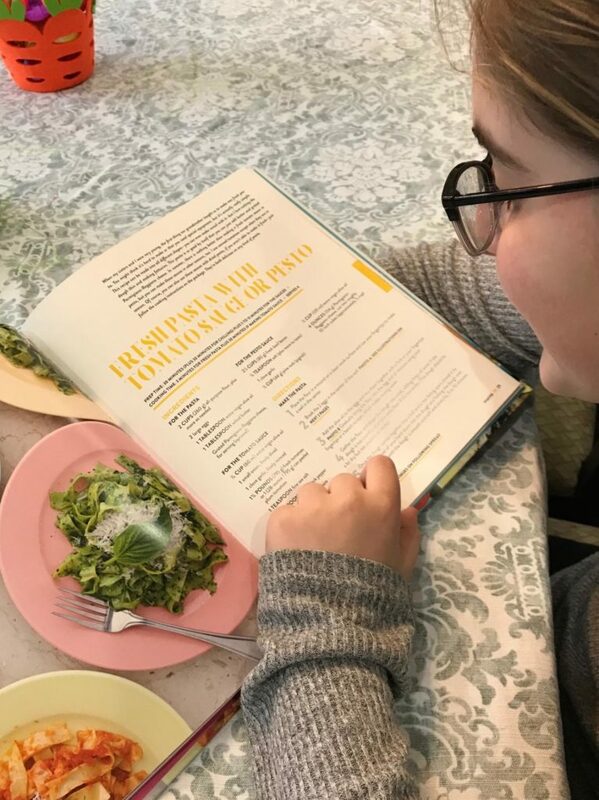 From banana bread and the perfect grilled cheese to breaded chicken and apple pie, each recipe is written in a clear, accessible style that young cooks of every level will be able to follow. 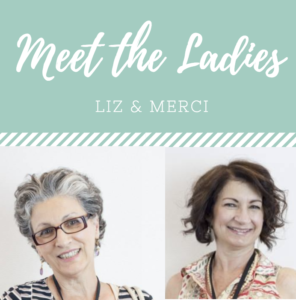 The author is a young chef whose love of cooking developed from her own family’s food traditions like baking popovers with her grandmother and Sunday-night pizza making. 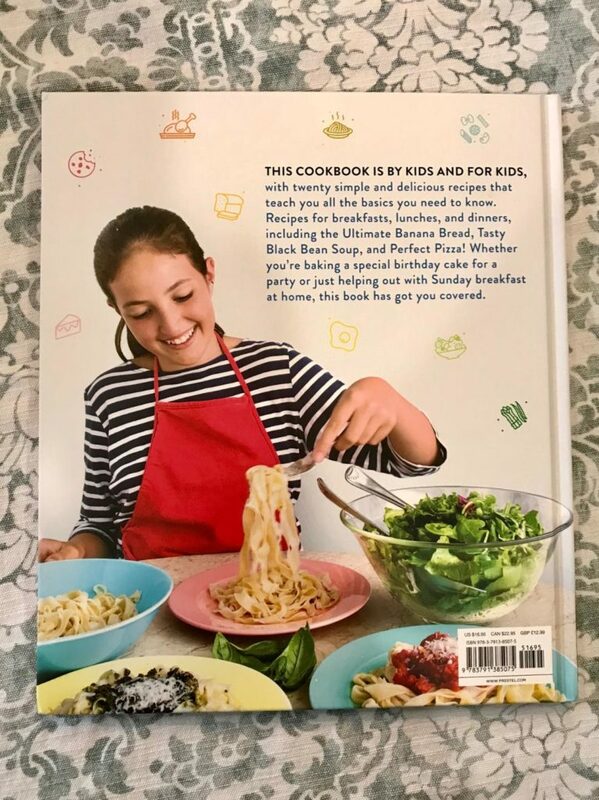 By teaching kids basic recipes that can be adapted in endless ways, this book is the perfect launching pad to finding their way around the kitchen–or launching their own cooking careers.